Beautiful House Doctor trolley on wheels. 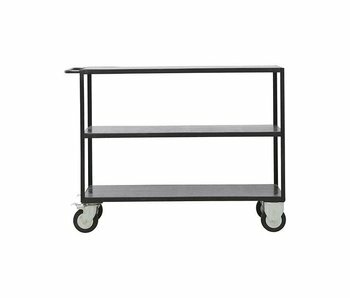 This trolley is made of metal and has 3 black wooden planks. The trolley is 98 cm high, 130 cm long and 40 cm deep and is easy to move around. How do you combine this trolley? Beautiful House Doctor trolley on wheels. 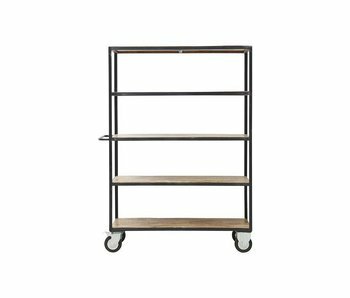 This trolley is made of metal and has 3 brown wooden planks. The trolley is 98 cm high, 130 cm long and 40 cm deep and is easy to move around. How do you combine this trolley? Beautiful House Doctor trolley on wheels. 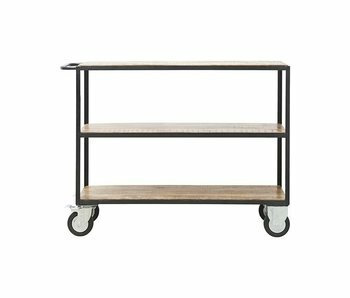 This trolley is made of metal and has 5 brown wooden planks. The trolley is 175cm high, 130cm long and 40cm deep and is easy to move around. How do you combine this trolley? 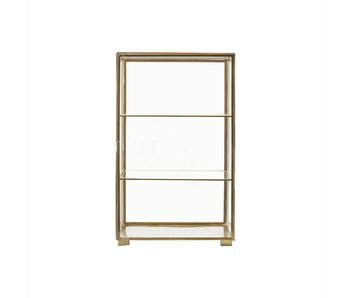 This House Doctor cabinet is made of brass and has three glass shelves and glass door. The House Doctor cabinet also has sides of glass so you can show your favourite items. One of the highlights from the new House Doctor collection! 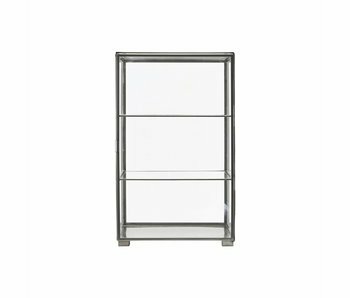 This House Doctor cabinet is made of zinc and has three glass shelves and door. The House Doctor cabinet also has sides of glass so you can show your favourite items. One of the highlights from the new House Doctor collection! 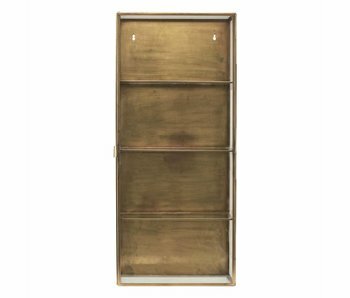 This House Doctor cabinet is made of brass and has a glass shelve and door. The House Doctor cabinet also has sides of glass so you can show your favourite items. One of the highlights from the new House Doctor collection. 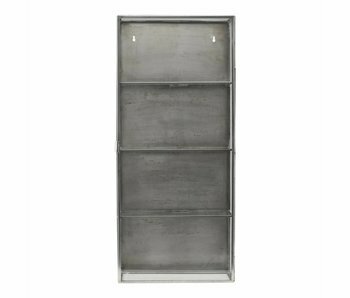 This House Doctor cabinet is made of zinc and has a glass shelve and door. The House Doctor cabinet also has sides of glass so you can show your favourite items. One of the highlights from the new House Doctor collection. 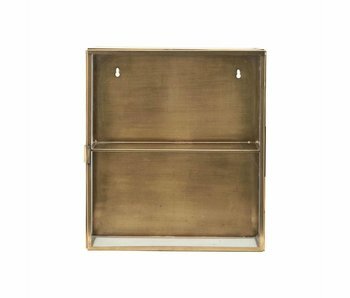 This small House Doctor cabinet is made of brass and has two glass shelves. 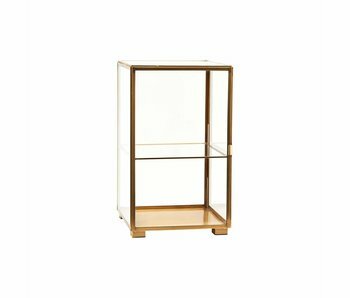 The House Doctor cabinet also has sides of glass so you can display your favourite items. One of the highlights from the new House Doctor collection! This small House Doctor cabinet is made of zinc and has two glass shelves. The House Doctor cabinet also has sides of glass so you can show your favourite items. One of the highlights from the new House Doctor collection. House Doctor cabinet. 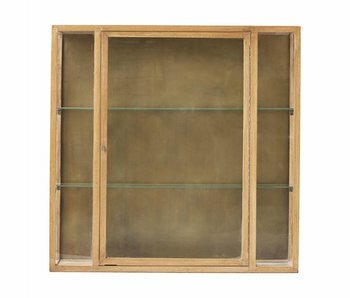 This small House Doctor cabinet is made of oak wood and has two glass shelves. The door and sides have glass so you can show your favourite items. One of the highlights from the new House Doctor collection. House Doctor display cabinet. The House Doctor cabinet is made of oak wood and has two glass shelves. The door amd sides have glass so you can nicely show your favourite items. Combine it with a plant for an unique look! House Doctor Fox dresser. The Fox cabinet is made of elm wood and has handy shelves and a hanging area. The sides and doors have glass so you can show your items nicely. One of the highlights from the new House Doctor collection! 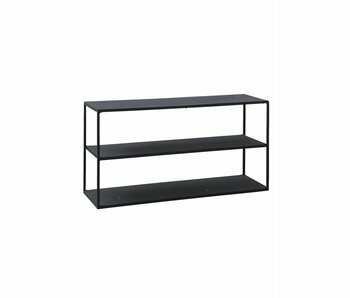 House Doctor Ways hanging rack made of black steel with four shelves. Nice combined with your favorite clothes that you can display beautifully! Combine the House Doctor Ways coatrack with a plant for a unique look. 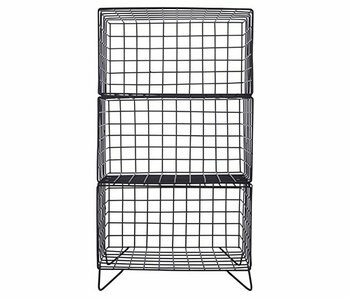 House Doctor Ways rack made of black steel. Nice combined with your favorite clothes that you can display beautifully! Combine the House Doctor Ways clothing rack with a plant for a unique look. Gorgeous black stained Club drawer by Danish interior brand House Doctor. Made from 100% mango wood with iron base. The House Doctor Club drawer is perfect to use in the living room or large hall as display for your favorite items. Cool metal storage rack by Danish House Doctor. Solid, industrial, but especially useful due to the wheels. The House Doctor Rack trolley looks great in the kitchen but can also be combined perfectly in the living room. Tough white Simple stretching of the Danish housing label House Doctor. Combine the Simple rack with the other colors Simple stretching from the new House Doctor collection for a unique look. Tough black Simple stretching of the Danish housing label House Doctor. Combine the Simple rack with the other colors Simple stretching from the new House Doctor collection for a unique look. Simple gray tough stretch of the Danish housing label House Doctor. Combine the Simple rack with the other colors Simple stretching from the new House Doctor collection for a unique look. Beautiful 3 Tiercabinet from Danish brand House Doctor. Combine the House Doctor 3 Tier rack with other metal furniture to create an unique look! Beautiful Model D cabinet from Danish brand House Doctor. Combine the Model D rack with other metal furniture to create an unique look! Beautiful Model C cabinet from Danish brand House Doctor. 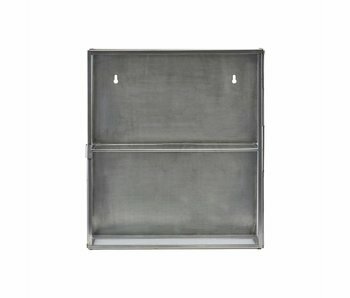 Combine the Model C rack with other metal furniture to create an unique look!